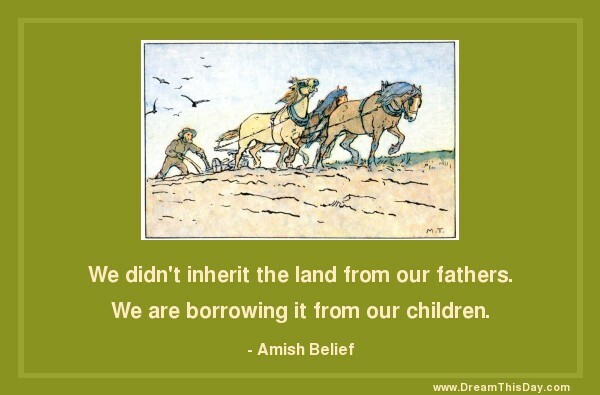 We didn't inherit the land from our fathers. Instead of complaining that the rosebush is full of thorns, be glad that the thornbush has roses. Worse than failure is the failure to try.